We looked at the top 1 Rangefinders and dug through the reviews from 8 of the most popular review sites including BestReviews, Honest Golfers, Golf Tamers, Laser Golf Rangefinder, 10 Rangefinders, Point Optics, Golf Laser Rangefinder HQ, Golf Rangefinder and more. Through this analysis, we've determined the best Rangefinder you should buy. In our analysis of 72 expert reviews, the TecTecTec TecTecTec VPRO500 Laser Rangefinder placed 6th when we looked at the top 10 products in the category. For the full ranking, see below. This golf digital rangefinder uses Pinseeker or Flagseeker mode which is First Target Priority Mode. 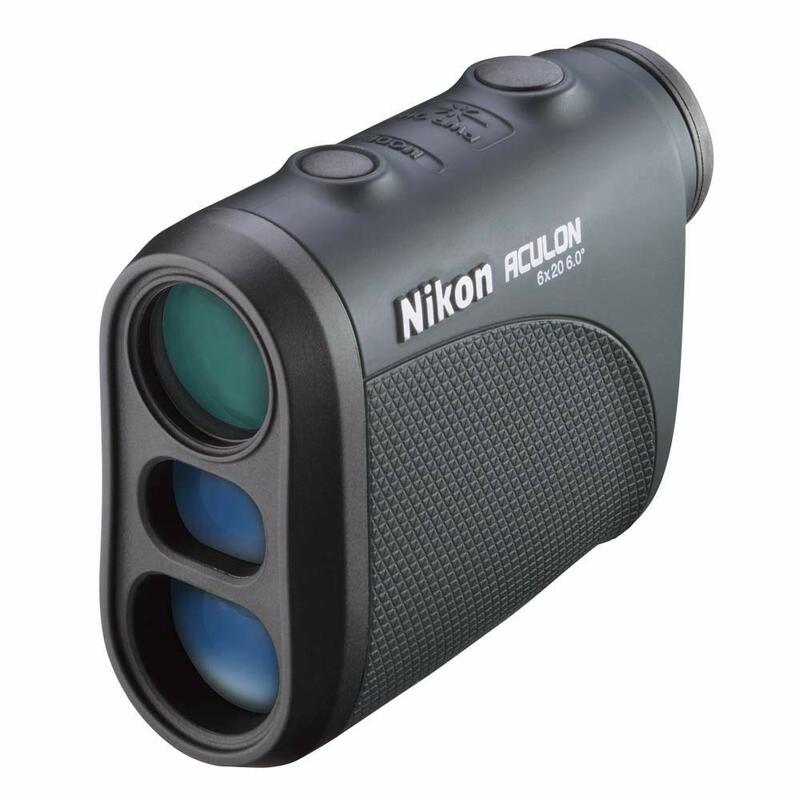 High quality optics/lens which gives a clear view of the target. The rubber grip makes it comfortable to hold, while the finger intuitive operation and through-the-lens display make for easy and smooth usage. Reading the data on the lens is easy as well. It is not blurred nor does it hurt the eyes. It allows measurements in yards as well as meters. It’s lightweight and offers estimates up to 540 yards. Unfortunately, this rangefinder doesn’t have any sort of feature that indicates that the unit has locked on to the pin such as a sound or a vibration. Not Ultra-Impervious: While it presents dozens of nifty features, this VPRO500 Cheap golf rangefinder review cannot overlook the lack of a 100% water resistant coating as a downside, especially because it is meant to be used midst inclement weather. Its dedicated rangefinder for golf purpose not for all domains. The display could also be improved by adding some backlight. Even though it has a lot of amazing features going for it, they aren’t 100% safe from rain since the coating is not completely water proof. So it would not be a good idea to take it out when it starts drizzling.